On the auspicious occasion of Diwali, I wish lots of luck and wealth Enter your life, Making your life, More happy and content! Happy Diwali! May this festival of lights, Brings lots of happiness and joy In your life! Happy Diwali! 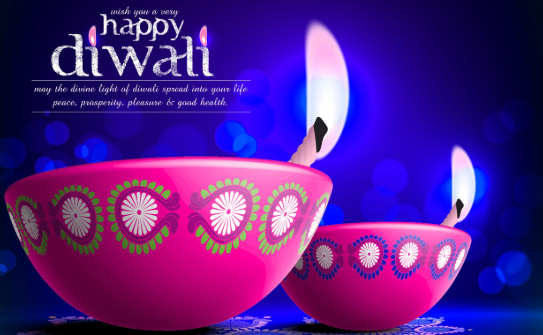 I am sending this sweet SMS Just to wish you HAPPY DIWALI…!! !